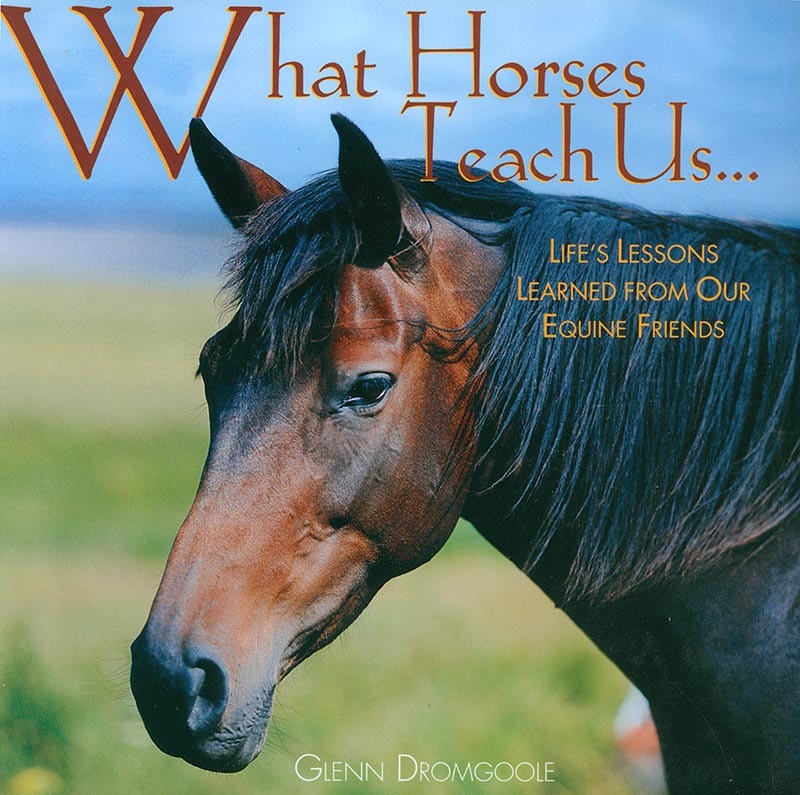 Hardcover, 96 pages, measures 5.5" x 5.5"
Horse lovers everywhere know that there is much we can learn by watching and caring for horses. Whether blazing new trails, pulling a load, hurdling obstacles, or savoring a day in the meadow, horses of all sizes and colors have lessons to teach. This is a perfect little something to give as a gift. Stick it in an envelope with a card or a note, will mail for less than $3.00 First Class Postage.